Jaime Serrato is the epitome of the American dream; coming from Mexico in the 60s, he has learned his trade from mentors like John Hankey. 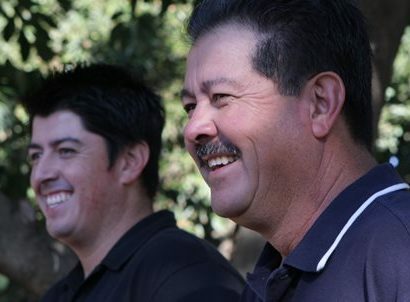 He has worked his way up through the ranks and has passed his knowledge and love of California Avocados on to his son Ricardo, who also works in the business. Jaime speaks highly of the people he works with on the ranch, as well as the people in the avocado and produce industries. From dawn to dusk, Jaime carefully nurtures his avocado grove near Escondido, California to produce only the highest–quality fruit. 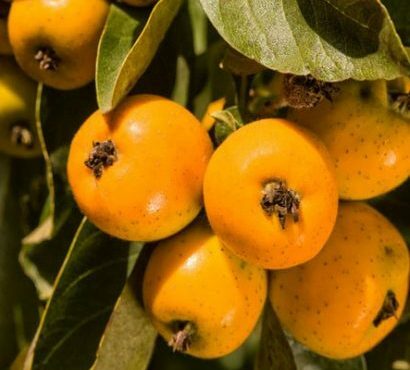 Reporting from Pauma Valley, Calif. — When Mexican Americans begin celebrating the extended Christmas season this Saturday on the feast day of Guadalupe, they will enjoy one big change from a few years ago: ample supplies of tejocote, a peculiar crab-apple-like fruit that most people have never heard of but that is an indispensable ingredient in ponche, the hot fruit punch emblematic of the holidays. Once the most smuggled fruit on the Mexican border, tejocote is forbidden no more.